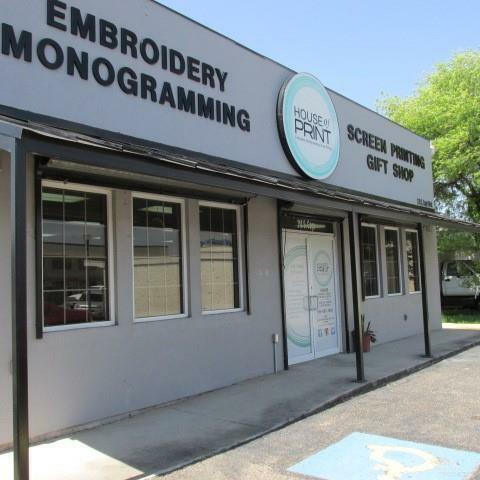 2,200 sf Retail or Office building located in downtown Pharr, TX. 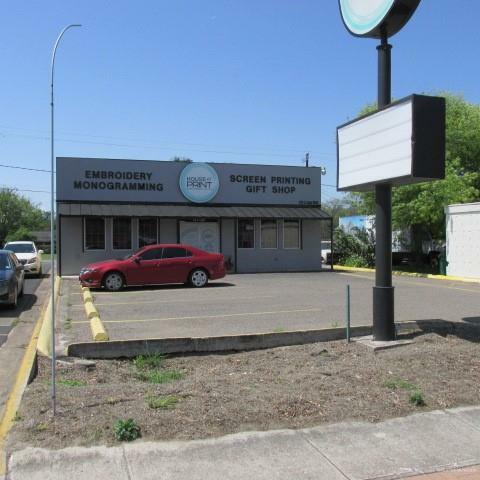 This building has off-street parking available in front and back, and comes with its own Pylon Sign for advertising. The building's current configuration includes a large front display area with a check-out counter, a drive-thru service window, 2 offices, a rear work area, 2 restrooms, and a break area. 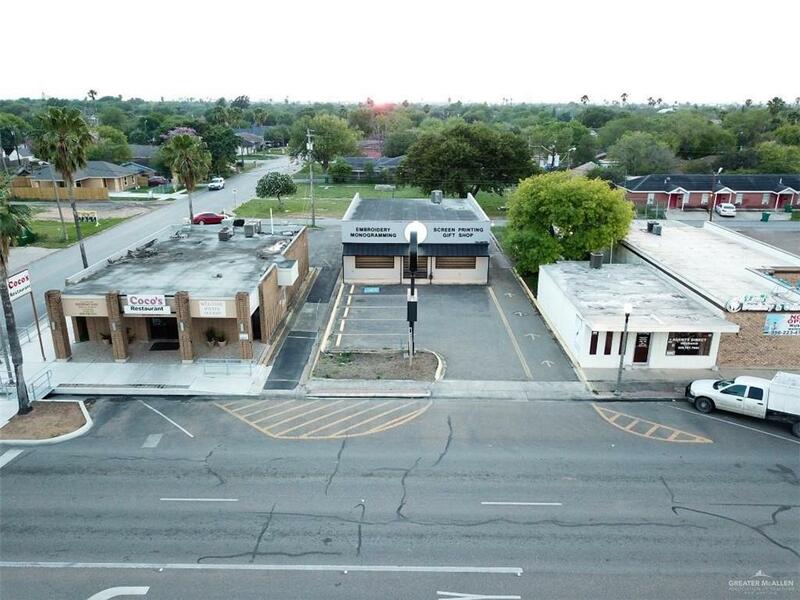 Listing by Scott A. Meyer of Equity Assets Realty.